Showing results by author "Alex Day"
Edie and her identical twin, Laura, have always been best friends. So when Laura surprises Edie at the Mediterranean holiday resort where she's working, Edie can't wait for the partying to start! 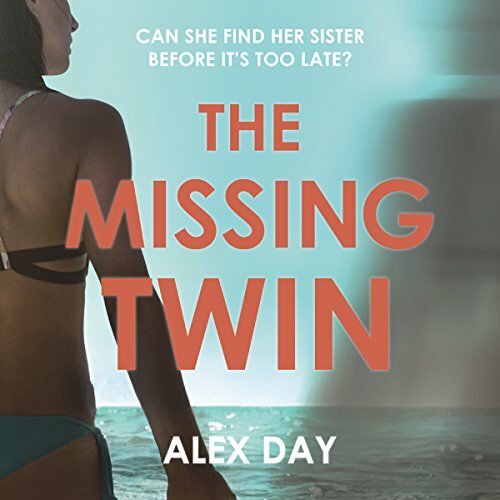 But then Laura vanishes without a trace.... At the same time, in a country on the other side of the sea, Fatima and her twin daughters set out on a harrowing journey that only the strongest – and luckiest – survive. Edie and Fatima's lives are worlds apart, but now their paths are set to collide, with devastating consequences.